A cool urban beauty salon handily situated in the heart of Edinburgh’s financial district, NOW by One Spa is perfect for those early-morning style emergencies, post work pick-me-ups and everything in between. Open from first thing until late in the evening, NOW redefines beauty for today. When it comes to world-class beauty, NOW is ahead of the pack, with a range of high-end treatments available from such big-hitters as HD Brows, Perfect Sense paraffin wax, LVL Lashes, and the revolutionary CACI non-surgical solutions system. And with a custom designed nail bar and state-of-the-art spray-tan room, you’ll leave feeling fantastic. That’s got to be a whole lot more fun than yet another trip to the gym, right? Even if your diary is looking decidedly full, many of our express treatments take less than half an hour, giving you more time to make the most of your day! Preparing for a big presentation? Head to NOW for a quick lunchtime treatment and be back at your desk in the hour. Demanding day at the office? Pop in to NOW after work and treat yourself to a little TLC, whether it’s a pedicure for those tired feet, a well-earned manicure or even a Vita Liberata Spray Tan before a big night out. Of course, if you have a bit more time to spare, you might want to stick around a little longer and enjoy the vibrant surroundings. Our expert therapists will put you at ease, will get to know you and tailor your treatment to suit your needs. And with plenty of space to go around, NOW can easily cater for larger groups, from indulgent get-togethers with the girls, to pre-wedding bridal party preparations that will have your betrothed saying ‘I do’. Thanks to our convenient on-site car parking, expert salon team and spacious, laid-back surroundings, for it has to be NOW by One Spa. 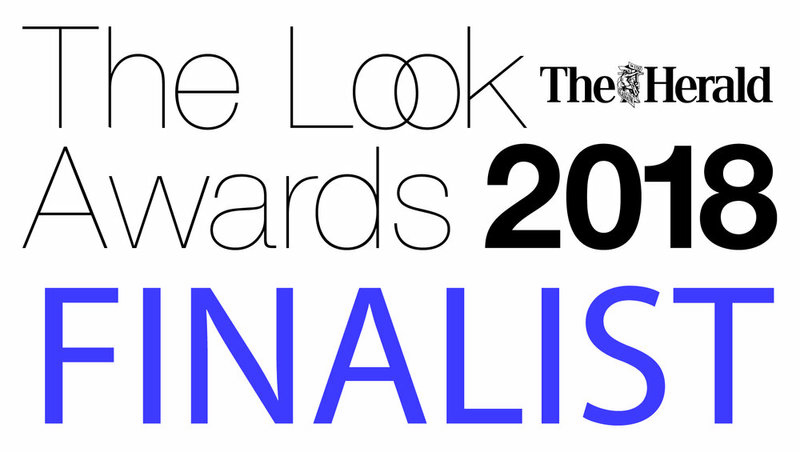 We are excited to be finalists in this year's LOOK Awards for small Beauty Salon of the Year and Best Start Up!